The month of Ramadan is a month of blessings, in this blessed month, Muslims keep fasting. Its a great Festival for muslims. .
May Allah keep you away from harm and trouble. 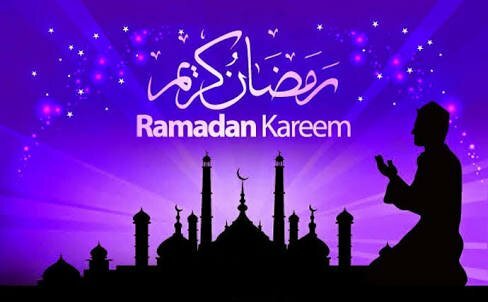 As you fast and pray on Ramadan may all of you sin be forgiven and may you be blessed with peaceful life for each day ahead. This post has received a 0.28 % upvote from @drotto thanks to: @raza786. This post has received a 8.33% upvote from @lovejuice thanks to @raza786. They love you, so does Aggroed. Please be sure to vote for Witnesses at https://steemit.com/~witnesses.